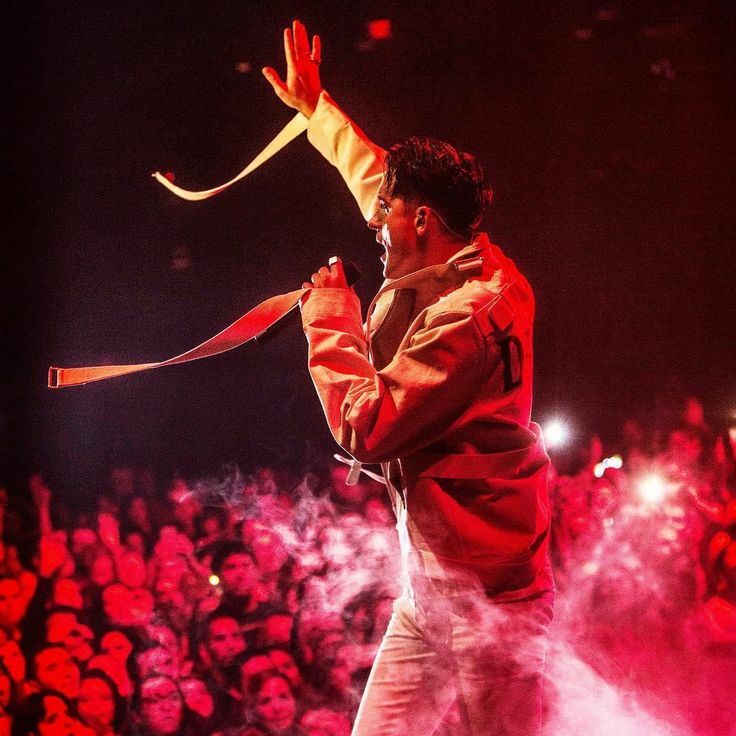 G-Eazy is available for exclusive private events, as well as public concerts. To inquire about pricing and availability of G-Eazy, or to book G-Eazy for your event, Contact Jay Siegan Presents here. 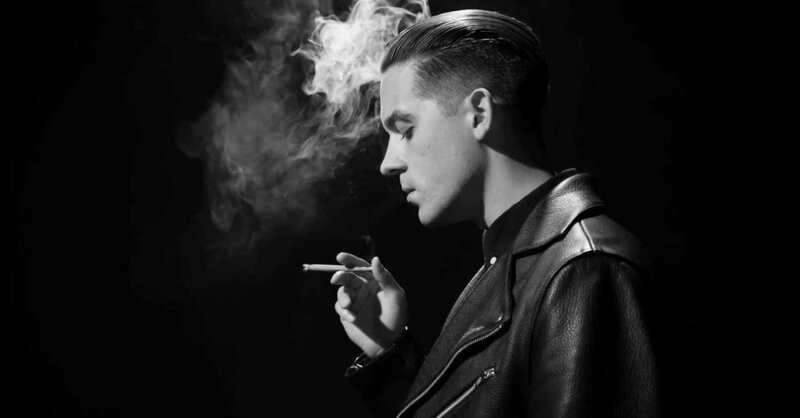 G-Eazy is a rapper and producer from Oakland, California. G-Eazy's initial sound was influenced by hyphy — the rowdy style of Bay Area hip hop — but he slowed the pace down after moving South to New Orleans for college in 2007, where he soaked up Southern bounce music, epitomized by local hero Lil Wayne. G-Eazy's first major-label album, These Things Happen, was released on June 23, 2014. The album peaked at number 3 on the US Billboard 200. His second studio album, When It's Dark Out, was released on December 4, 2015. It featured the single "Me, Myself & I", which reached the top 10 of the US Billboard Hot 100. His third and most recent studio album, The Beautiful & Damned, was released on December 15, 2017.